Welcome to our Daily Deals column, where we round up the best tech deals from around the web. 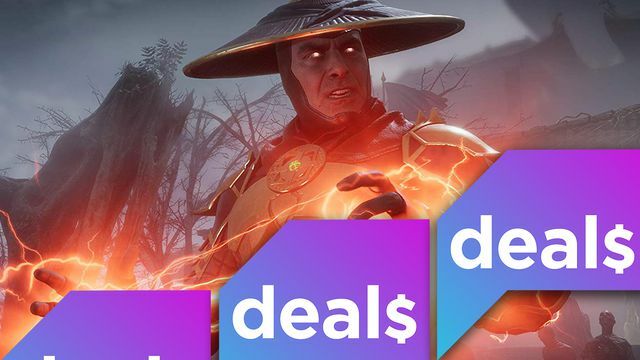 Here you'll find discounts on everything from Apple products to accessories, video games and more. But you better hurry, these prices won't be around forever! You can make your messages a lot more fun. These are the best iPhone emoji keyboard apps to spruce up your texts and emails. Some members of Amazon's team auditing Alexa requests have access to locations and, in some cases, can find a user’s home address by typing their location data into Google Maps. Continue reading "‘Revue Starlight Re LIVE’ Review – Can These Girls Cut Down The Competition?"